We have three new Moroccan Hip Hop songs for you this week! Check them out below and let us know in the comments which one is your favorite! Let’s start with the ladies. Female MC Psycho dropped a lyric video on her YouTube channel called Haila on Monday. 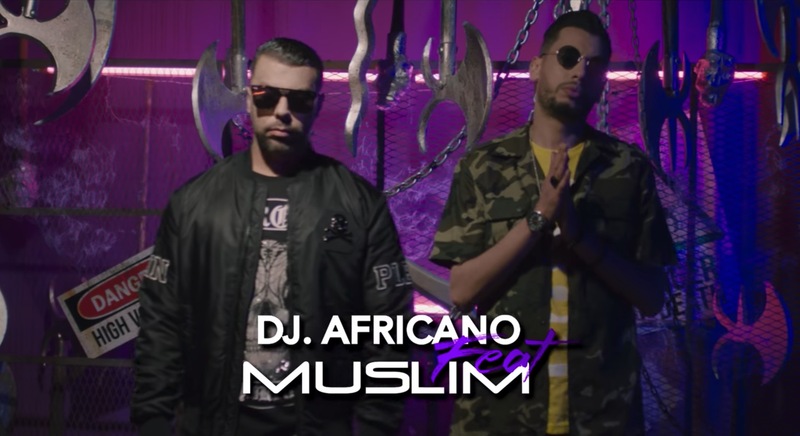 Muslim teamed up with DJ Africano. Their music video Ch3andek has already more than 2 million views and is #4 trending in Morocco. And last but not least, Moroccan rapper 7liwa is back with a new track called Ohlala.